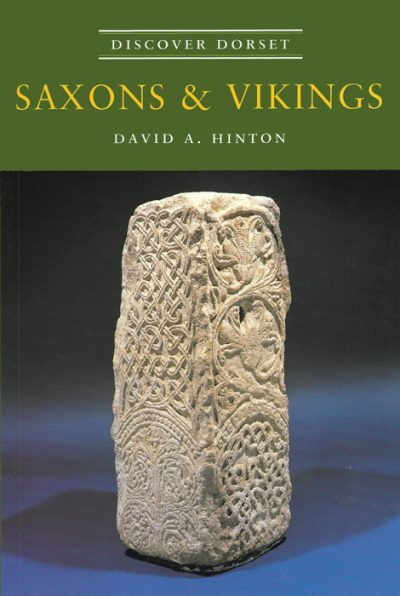 DAVID HINTON is in the Department of Archaeology at the University of Southampton. He teaches and researches the period from AD 400 to 1500, which is summarised in his book, Archaeology, Economy & Society. He first excavated at Wareham in 1974 and for many years jointly co-ordinated a research programme on Purbeck. He is a member of the Dorset Archaeological Committee, and edits its leaflet series, ‘The Making of Dorset’. He has also published several articles in the Proceedings of the Dorset Natural History and Archaeological Society, of which he is a member.